FTR will turn you into a winning poker player! 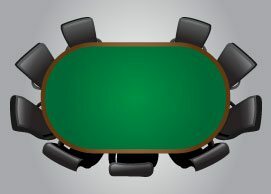 Welcome to FTR’s Poker Strategy section! 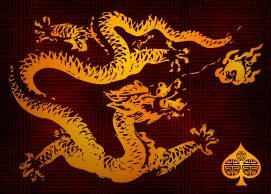 We currently have 508 free Poker Strategy articles in our ever growing archive. 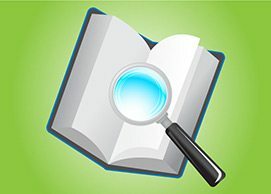 These strategy articles contain as much information as you would find in multiple poker books – for free! Make sure you take advantage of this free poker strategy and poker training, on all of the topics shown below. 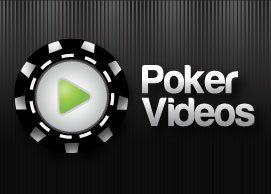 Whether you’re a beginner, seasoned professional, cash game grinder, or tournament specialist, there is something to help take your game to the next level. FTR has been featured by many poker websites and magazines over the years. 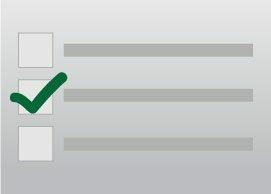 In Bluff Magazine, Lee Jones mentioned that FlopTurnRiver.com has absolute golden information you can use to improve your game. 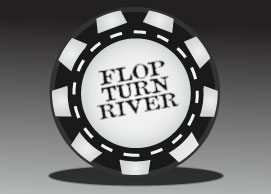 Poker pro Chris “Wallace” Fox also recommended FlopTurnRiver.com as a free poker training site in Poker Pro Magazine. We also have many reader testimonials from our members saying FTR made them a winning poker player. 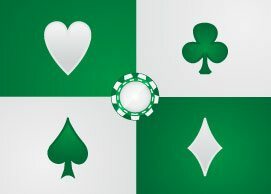 To discuss any of the poker strategy articles you find on our site, make sure to sign up for a free account in our poker forum. Let us help you become a winning player! 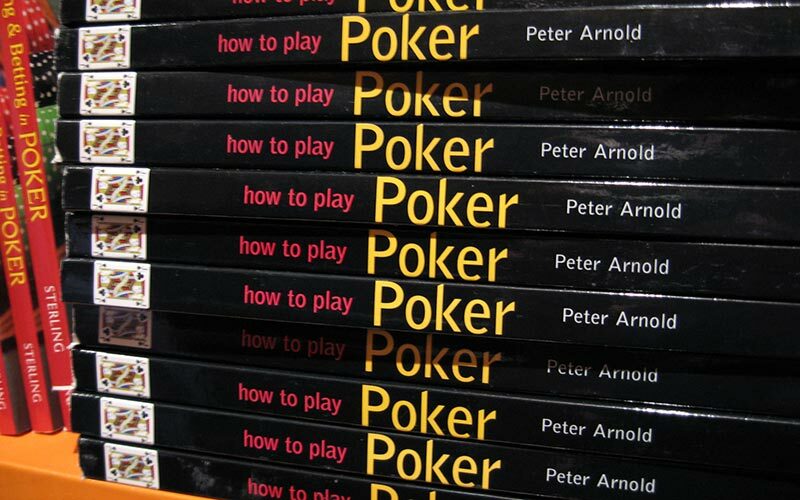 Basic strategy concepts to teach new players how to play poker. When the value of your chips actually means something. Learn how to battle and beat your opponents, mano y mano. 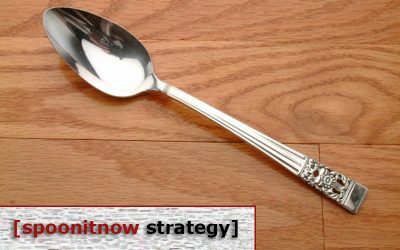 Strategy articles that help you bet, raise, 3-bet, and cap your bets. 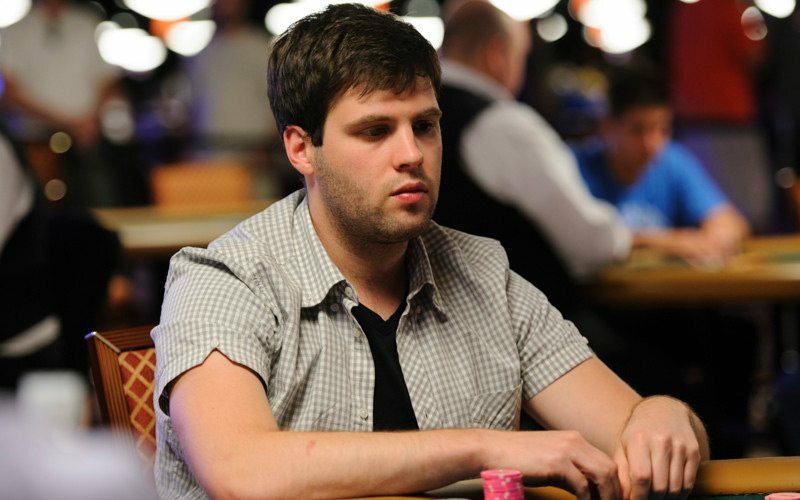 We teach you how to make the final table and lock up a big score. 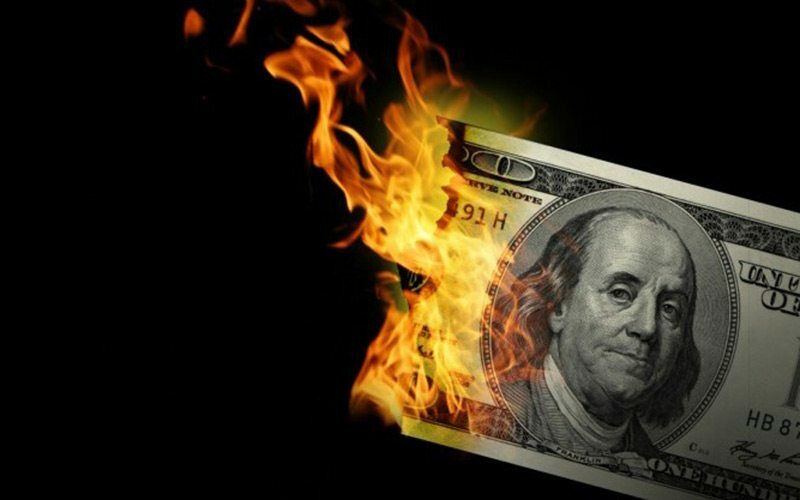 What are the two most powerful words in poker? I’m all-in. When two cards just aren’t enough. Learn how to get those Queens up top for Fantasy Land. Learn the lingo and terms used by poker players. 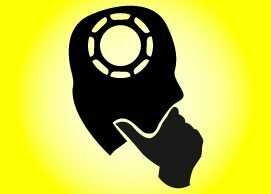 The power of the mind in poker: There is no spade. The rules of the road. 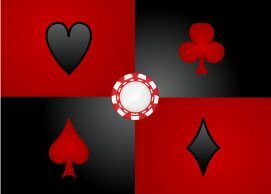 Learn how to play various forms of poker. 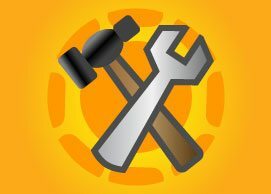 Improve your game by learning how to use the tools of the trade. Watch and learn from the best in the world. For the players who only have two decisions, shove or fold. All new players can claim up to $88 absolutely free. Play from any device – PC, Mac, Mobile, or Tablet. 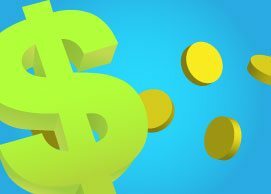 FTR players can claim up to $600 on their first deposit. Many payment methods available for instant deposits. 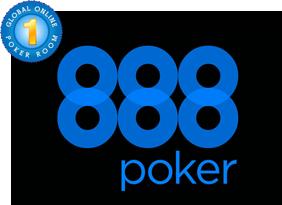 Get $88 free, no deposit required, just to try poker at 888! When you’re ready to make your first deposit, FTR members will receive up to $600 free. Don’t hesitate, sign up today! 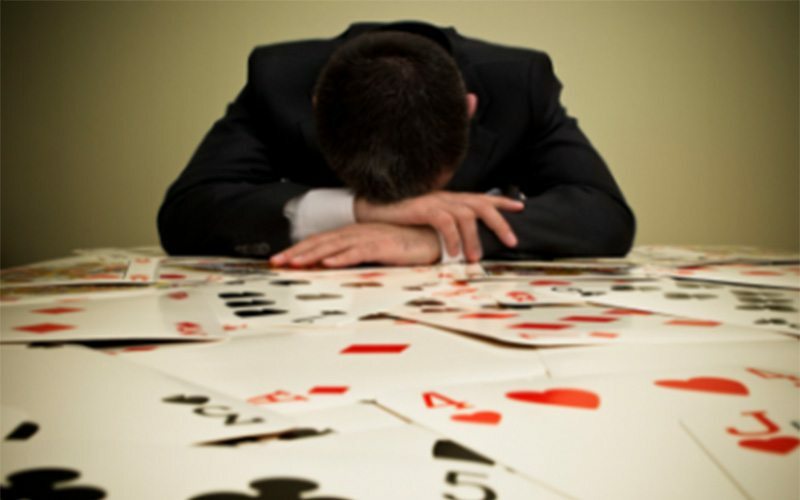 If you’re a losing No Limit Hold’em player, then you probably have big leaks in your game. Always remember to consider the value of position at all times. Another thing that losing players have a problem with is controlling the size of the pot. Six-max poker tables offer excitement but require a different style of play than full-ring games. 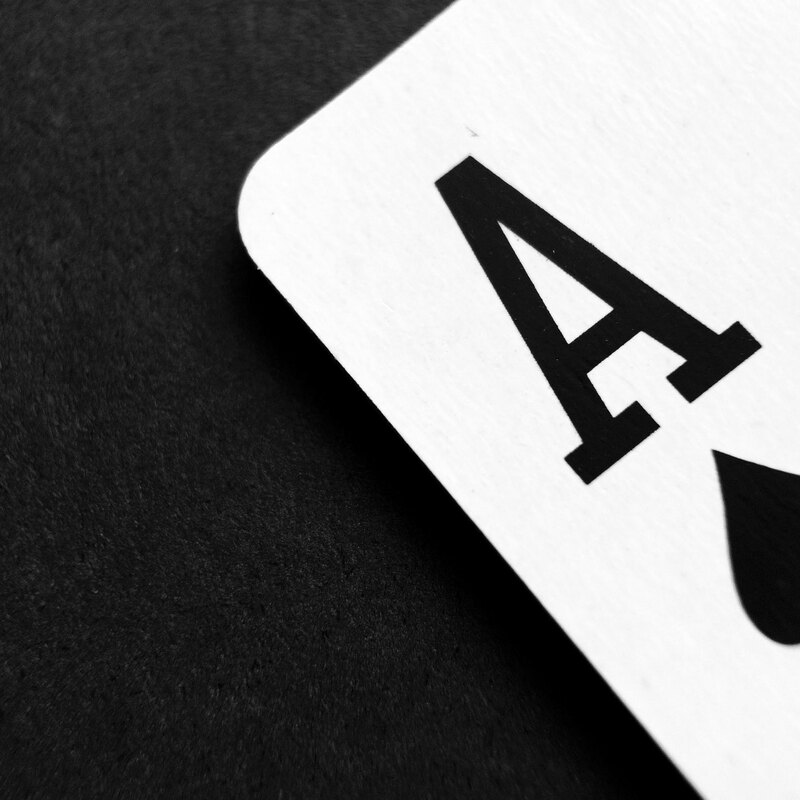 You will want to remain reasonable with your opening ranges, but three-bet liberally. You should c-bet a lot, but be more cautious on future streets. 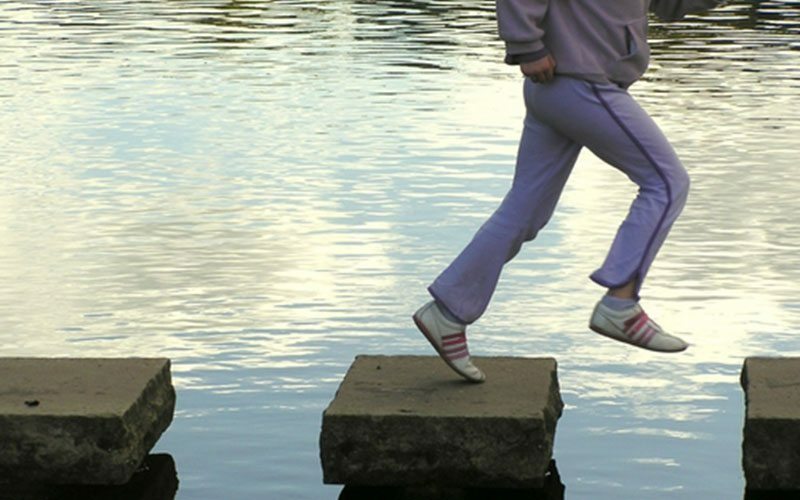 In poker, it’s important to keep improving your game so that you can move up in stakes. By carefully considering bankroll management, studying the player pool at your new level and approaching the bigger game with the right mindset, you can increase your chances for success. You can’t win every hand or tournament when playing poker. But an extended losing streak can often have severe emotional repercussions that may compound over time, causing you to lose even more. Learn how to break out of the cycle and start winning again. 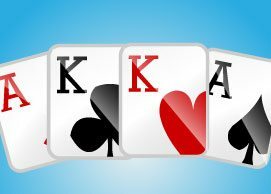 When you miss the flop, the type of hand you have and what your range looks like is a whole can help you to determine how to play. Following this system of training your brain to think about poker on a deeper level will raise your game up in a way that you can count on. If you’ve watched televised poker tournaments, the players were probably playing No Limit Texas Hold’em. 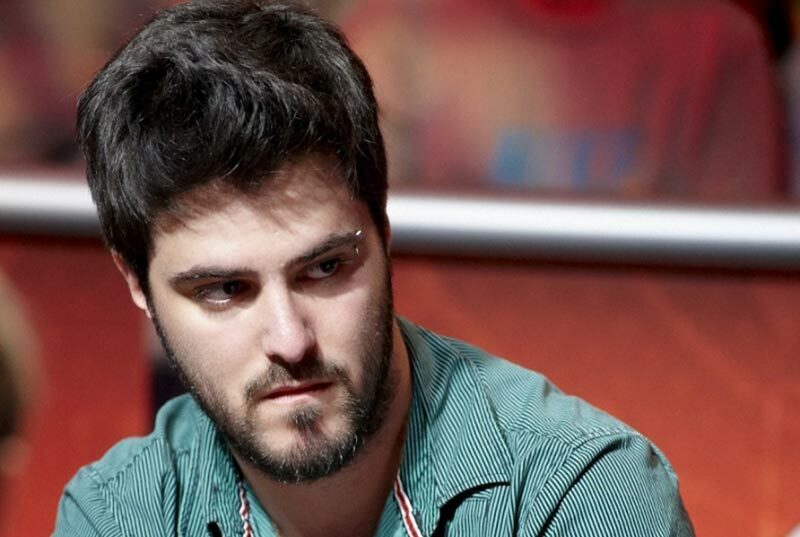 With two blinds to get the action started and four rounds of betting, there’s plenty of action to be found. 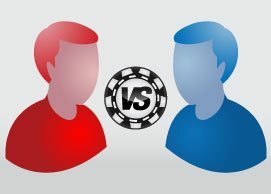 All-in confrontations are somewhat common especially in tournaments. 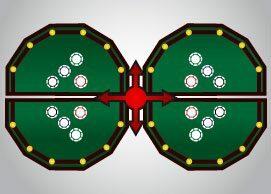 In order to become a top No Limit Hold’em player, you need to learn to consider how different flops affect the equity of your range and your opponent’s range. It turns out that adding draws to a range on the flop doesn’t drastically lower that ranges equity. 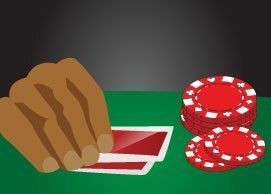 We want to take a deeper look at open-limping pre-flop to see if it’s really as bad as its reputation in no-limit hold’em. In this article, we’ll look at a few examples of how to make EV calculations. Remember that the EV of a decision is equal to the sum of the EV each possible outcome. The EV of each outcome is equal to the product of the chance that it occurs and the winnings when it occurs.